As part of our New Thinking series of events - where we invite you to join us as we take a look at some new ideas and a new look at some old ideas. For this very special event we take a new look at one of the oldest and best of ideas: democracy. Our guides are two of the most respected historians working today. 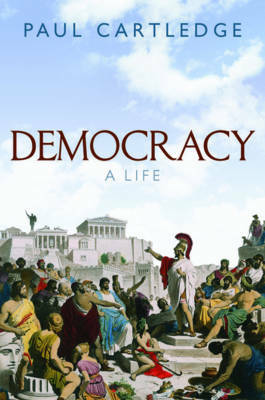 Democracy: A Life is a biogrpahy of the concept, looking at its many manifestations and showing how it has changed over its long life, from ancient times through to the present. 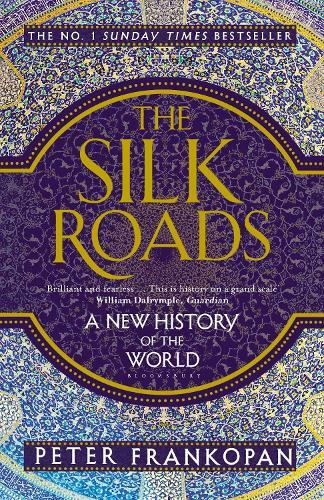 The Silk Roads provides a major reassessment of world history, and an important account of the forces that have shaped the global economy and the political renaissance in the re-emerging east.